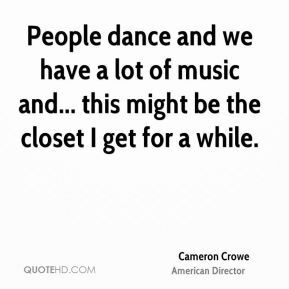 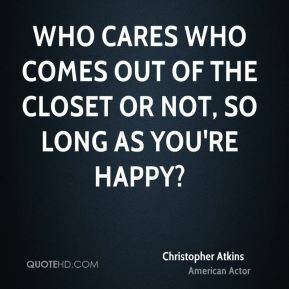 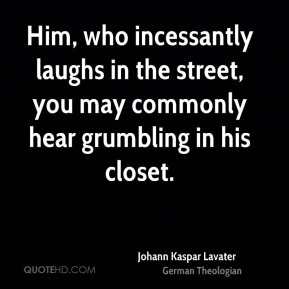 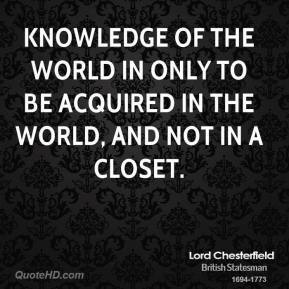 I actually have more respect for people who are in the closet. 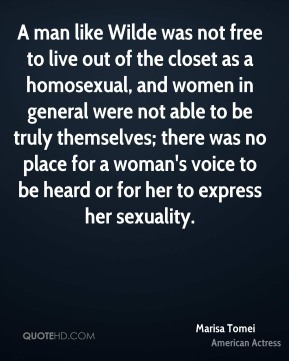 You end up exposing so much of yourself because you have to talk about your sexual life. 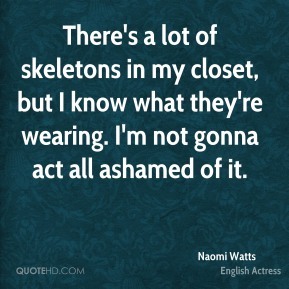 You shouldn't have to talk about it. 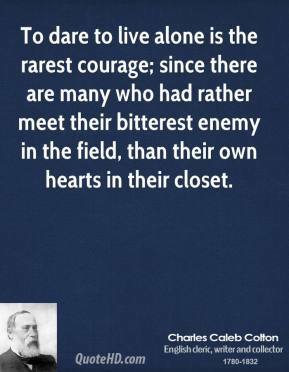 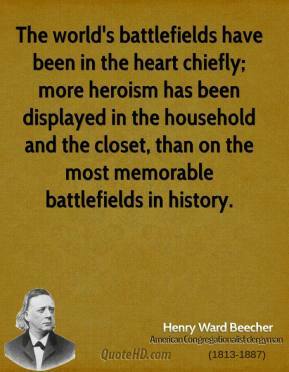 The world's battlefields have been in the heart chiefly; more heroism has been displayed in the household and the closet, than on the most memorable battlefields in history. 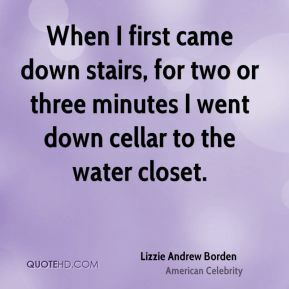 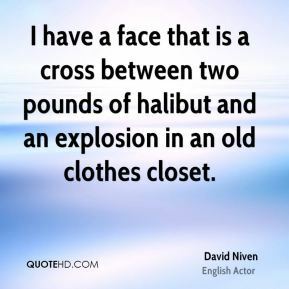 When I first came down stairs, for two or three minutes I went down cellar to the water closet. 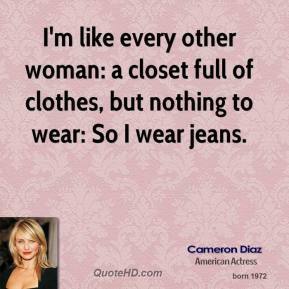 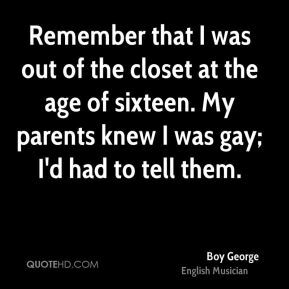 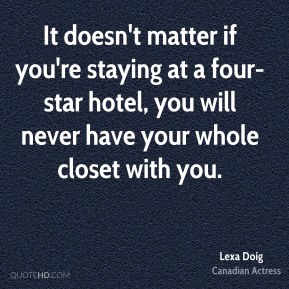 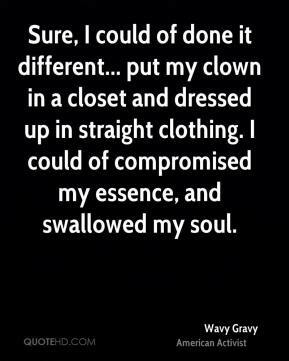 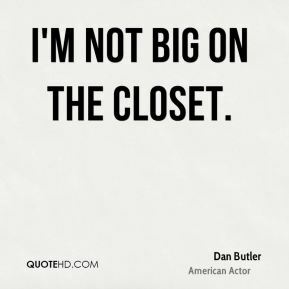 I'm not big on the closet. 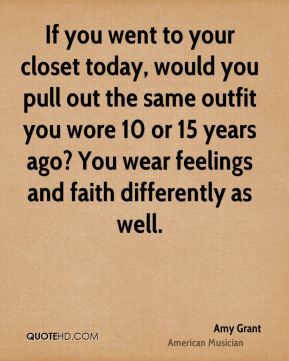 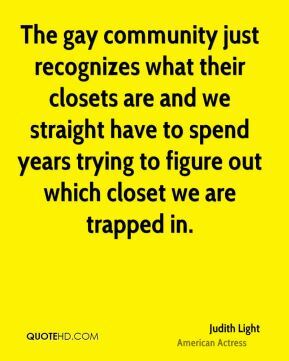 The gay community just recognizes what their closets are and we straight have to spend years trying to figure out which closet we are trapped in.